Will Middlebrooks had an excellent spring training in 2014 with the Red Sox, but that did not translate into regular season success. To date, it has been the spring of Shaw. Travis Shaw has been the ongoing early headliner of Red Sox spring training. His video game numbers through Sunday: .522/.560/.870 with two homers and two doubles in 25 plate appearances. 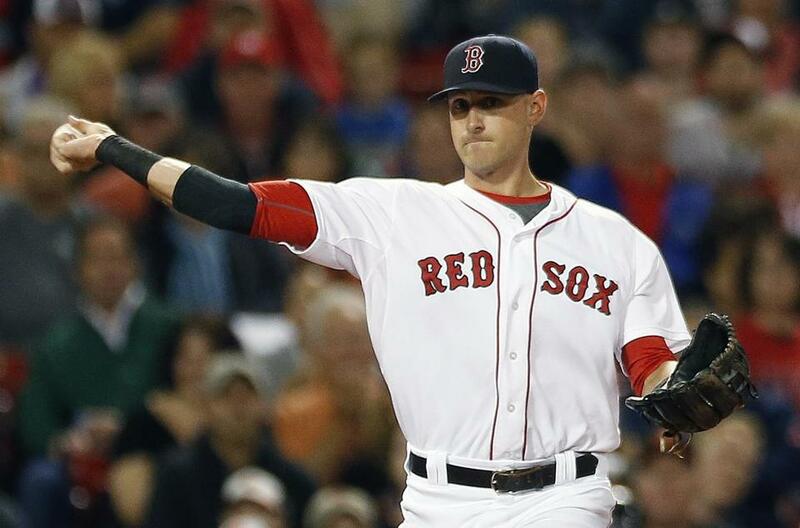 Shaw is making it hard for the Red Sox to relegate him to a bench role, writes Peter Abraham. The recent history of extraordinary Red Sox spring performances suggests that what transpires in March does very little to illuminate what a player might do when the curtain lifts on the season. Perhaps no player better illustrates that notion than Jackie Bradley Jr., who looked like an emerging star in 2013 spring training and forced his way onto the team’s Opening Day roster. Once in the majors that year, he couldn’t find his way to the Mendoza Line. His take on the value of spring training performance? 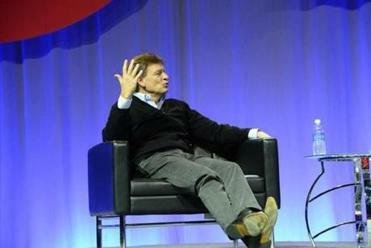 The annual event at MIT is a fascinating gathering, but there was a limit to how much speakers revealed. Will Middlebrooks likewise starred in the spring of 2014, appearing on the cusp of a breakout in Florida only to spend that season in a career-altering downward spiral of injury and diminished production. Indeed, of the 22 Red Sox players who hit .350 or better in at least 40 spring training at-bats over the 10 years from 2006-15, a case can be made that just two – Jacoby Ellsbury in 2011 and Alex Cora in 2008 – meaningfully outperformed what might have been considered reasonable career projections based on age and track record in the absence of those spring performances. Meanwhile, there are plenty of cases of players (Mike Napoli in 2015, Jeremy Hermida in 2010, J.D. Drew in 2007, Coco Crisp in 2006) who had brilliant springs but then underperformed their track records in the regular season. All of that being the case, there’s a bit of danger for the Red Sox in making a significant decision on the division of their positional playing time based on what they’re seeing in the spring. What Shaw has done both in the big leagues in 2015 and during an up-and-down trajectory through the minors prior to that should matter quite a bit more than his Grapefruit League production. If the Sox were considering him as a player who might supplant Pablo Sandoval or Hanley Ramirez prior to the start of the spring – a not-unreasonable possibility – then perhaps they can give some small weight to his excellent performance to this point. But if the team entered spring believing that Shaw should be a versatile backup behind Sandoval, Ramirez, and Rusney Castillo in left, then even if he hits a home run in every remaining at-bat in Florida, it makes little sense for the team to alter its outlook. Yet sometimes, even that is insufficient to help with projections. The spring is, in many ways, a reality unto itself, predictive of so little when the games start to count. Follow Alex Speier on Twitter at @alexspeier.